You know when you have one of those days when it seems like the people around you are simply determined to make your life just a little bit more difficult? Yeah, I had one of those days last week, and of course it fell on the evening of a lesson. Without going into a rant again (because a couple people have already heard it), Foster twisted a shoe when someone spun out on the gravel just behind him, and he skidded in the cross ties. Awesome. Then we shared the arena with another lesson that was supposed to be long gone, and spent the majority of my lesson distracted, either in fear that we were going to be mowed over or that the other rider would fall off *again*. 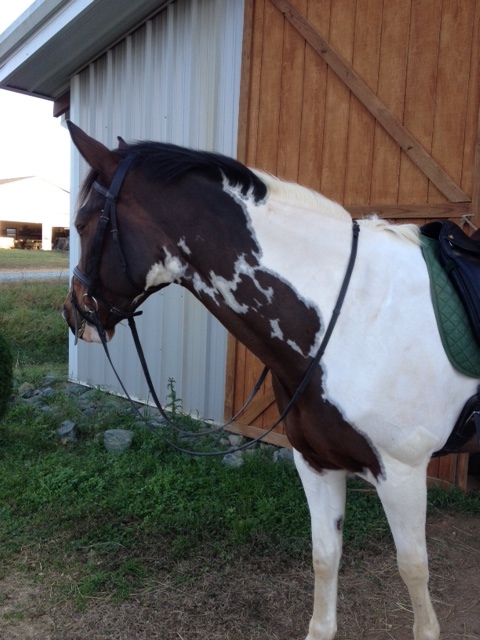 Since the twisted-shoe fiasco, unfortunately the farrier has not been able to come see us until today. 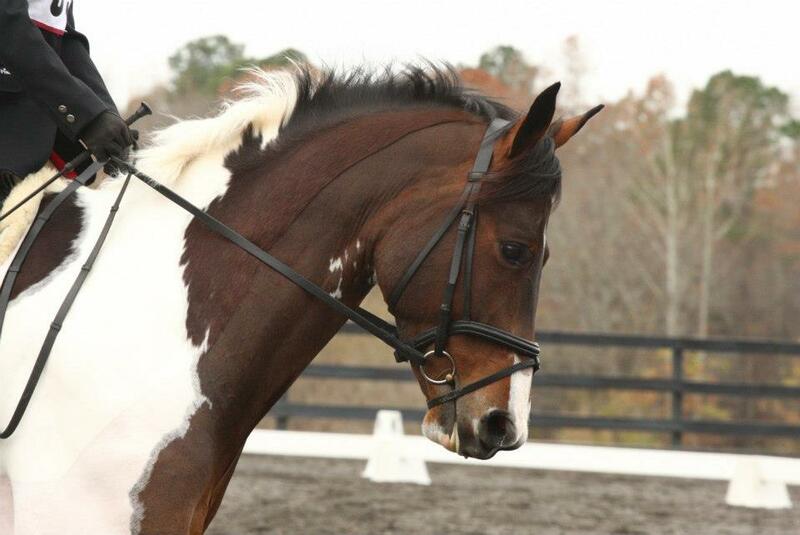 Thankfully Foster is sound on it, and we’ve been doing some flat work with a lot of success. The dip in temperature has definitely improved his workouts, and he’s been feeling much more forward without being fresh. Tonight we’ve got a jumping lesson, and it will be our first time jumping since the show- not ideal, but of course life and shoe issues get in the way! 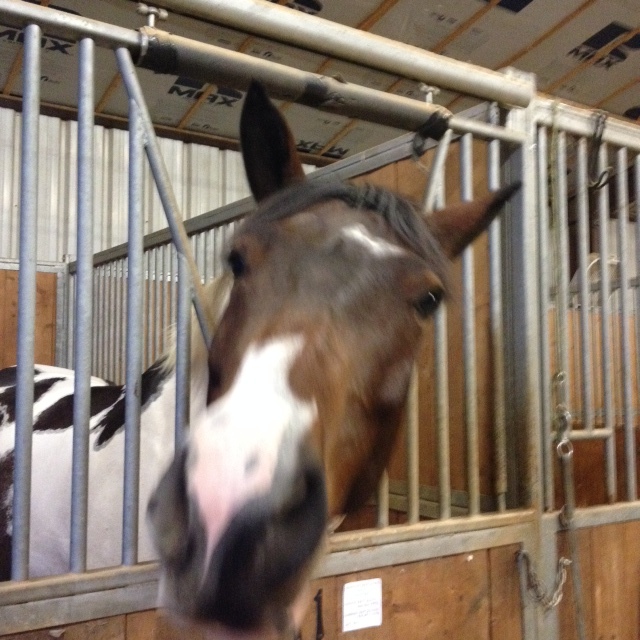 sounds frustrating… hope the shoe situation is resolved quickly and in time for an excellent jumping lesson! Ah, it was frustrating! But resolved, thank goodness! That lesson sounds… very challenging.